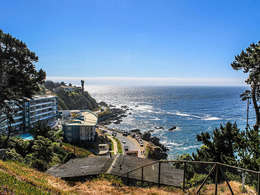 Viña del Mar traditionally known as Ciudad Jardín, belonging to the province and region of Valparaíso, Viña del Mar has been noted for its placid spas, large shopping centers, coastal streets with high buildings, hotels and various entertainment places, consolidating as one of the tourist capitals of the country. 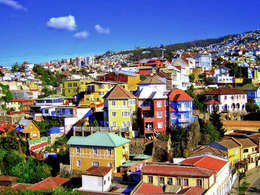 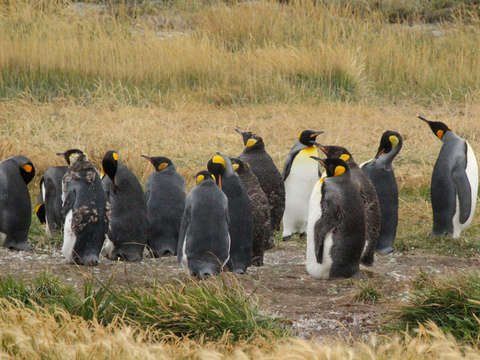 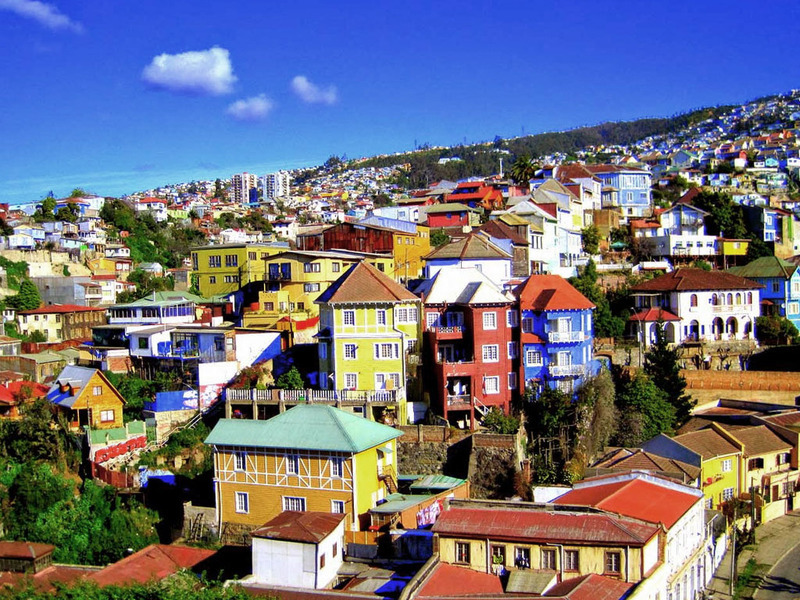 Arriving in Valparaiso, the Legislative Capital and main port of our country, it will surprise us to see how its houses nestled in the hills make it a picturesque city. Plaza de la Victoria, Plaza Sotomayor, Monument to the Naval Glories (we will climb this viewpoint to appreciate this beautiful port). 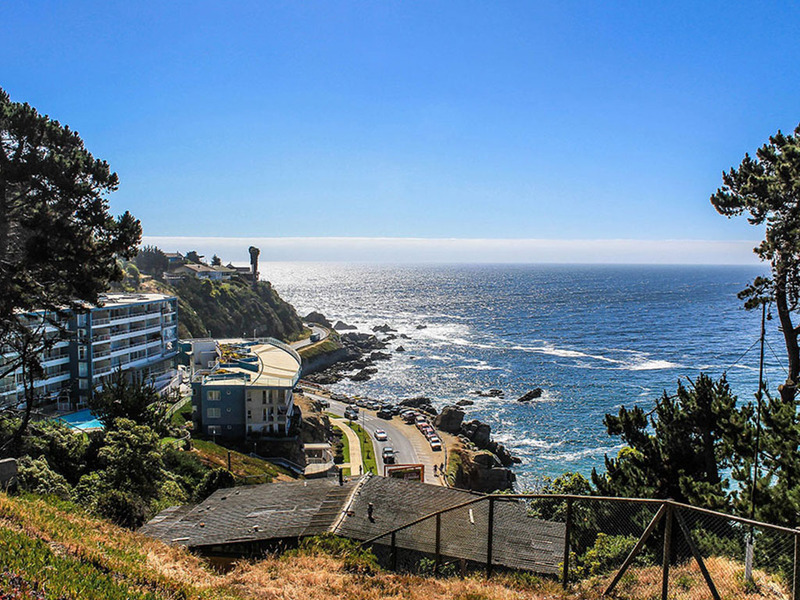 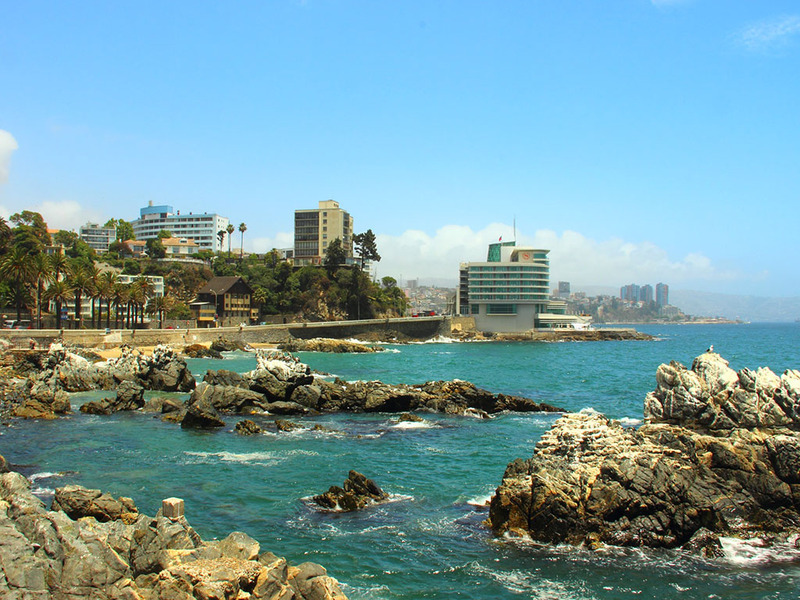 We will continue towards Viña Del Mar, known as La Ciudad Jardín where we can see the Flower Clock, the Casino de Juegos and Reñaca; place where we will stop for lunch (price not included), then we will take a short walk along the beach. 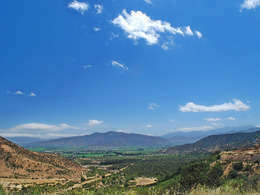 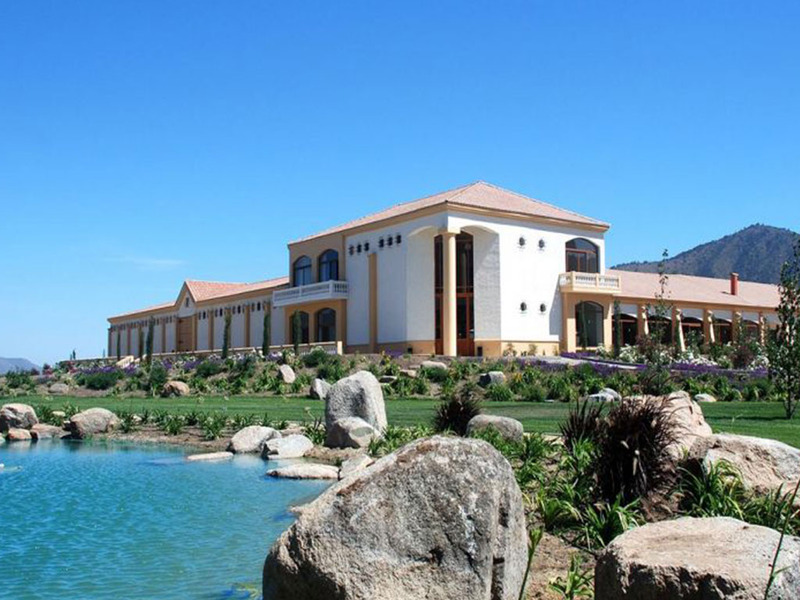 Returning to Santiago, we will show and enter the Quinta Vergara, a place known for its International Song Festival. 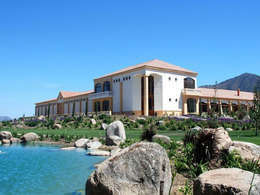 Finishing our tour at your hotel at 06:00 p.m.